Do you want explore Moorea on your own ? 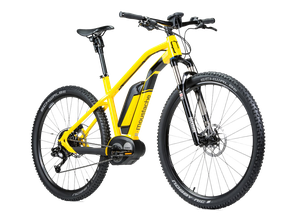 EBike Moorea offers you the rental of electric bikes. Create your own itinerary or follow our best advice with our map of the island ! 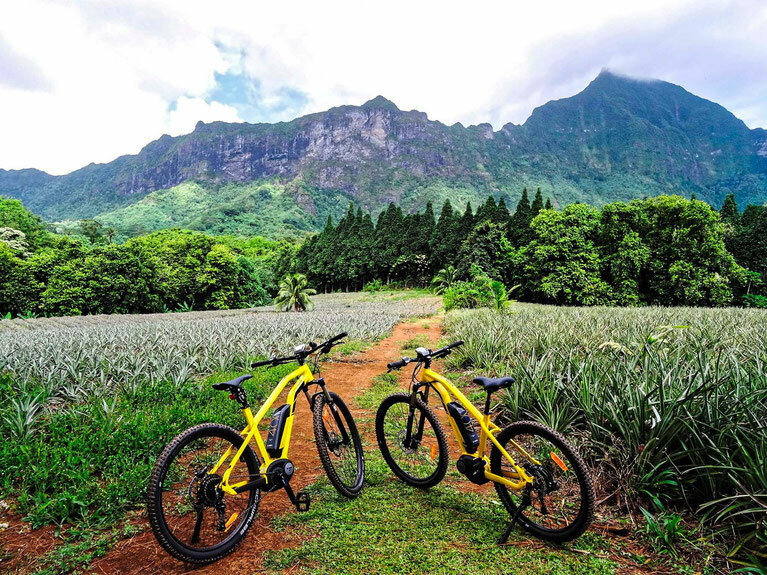 EBike Moorea delivers your E-Bikes directly in your accommodation and anywhere on the island wherever you are ! And enjoy new places inaccessible until now. Explore Moorea differently, enjoy a unique experience, feel the sweet scent of countless flowers, admire the colors of nature around you with a total respect for the environment. 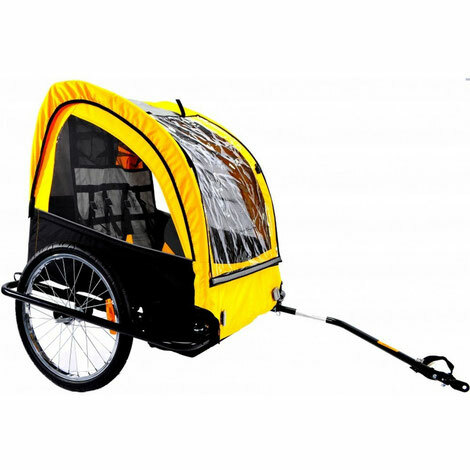 An explanation on the functioning of the electric bike will be given to you. Our team will take care of adjusting your saddle level to ensure optimal comfort. A detailed map of Moorea will be offered and our best advice and recommendations. 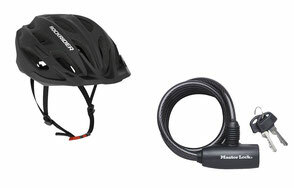 A helmet and a lock will be provided for your safety. Your kids will love it... and you too !